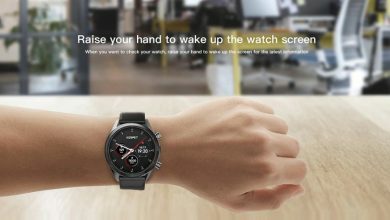 Xiaomi has marketed so many cheap smartphones with good specifications in recent years that it is impossible to count. 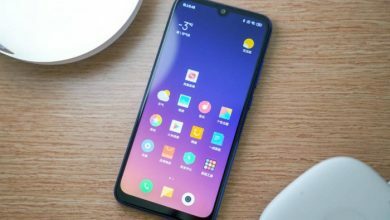 However, the Chinese manufacturer, Xiaomi latest inexpensive mobile phone Redmi Note 7 flashes with a 48-megapixel camera, can surprise again and again. Xiaomi has equipped the Redmi Note 7 with a 6.3-inch LCD panel with a resolution of 2,340 x 1,080, or Full-HD +. 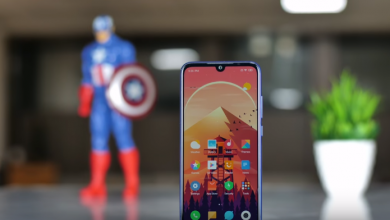 Above the screen is the well-known notch, although Xiaomi has kept him relatively small, only the 13 MP selfie camera is included in the notch. On the back is the spectacle of the Redmi Note 7, a 48 MP camera sensor, presumably from the factories of Sony. the operation of the sensor is clear: the camera can use pixel binning to pull 12 MP photos from the 48 MP sensor. This is done with a hardware-based solution called ‘quadbayer’; this means that the sensor is divided into twelve 4 MP planes, which can then be merged to better handle darker situations for photographs. It has no PDAF focusing, Super night mode, or Full HD video recording at 60 frames per second. The front 13-megapixel camera is also used to unlock your phone with Face Recognition. Xiaomi may use the Redmi series or the low-end segment, this is clearly not a device that would feel at home in that price segment. Xiaomi has chosen to use the Qualcomm Snapdragon 660 SoC with the choice of 3, 4 or 6 GB of RAM, with 32, 64GB of internal storage. Furthermore, there is Quick Charge 4.0 available to charge the 4.000 mAh battery of the Redmi Note 7 via the USB-C port on the bottom. Xiaomi has also placed an audio port on the bottom of the Redmi Note 7.